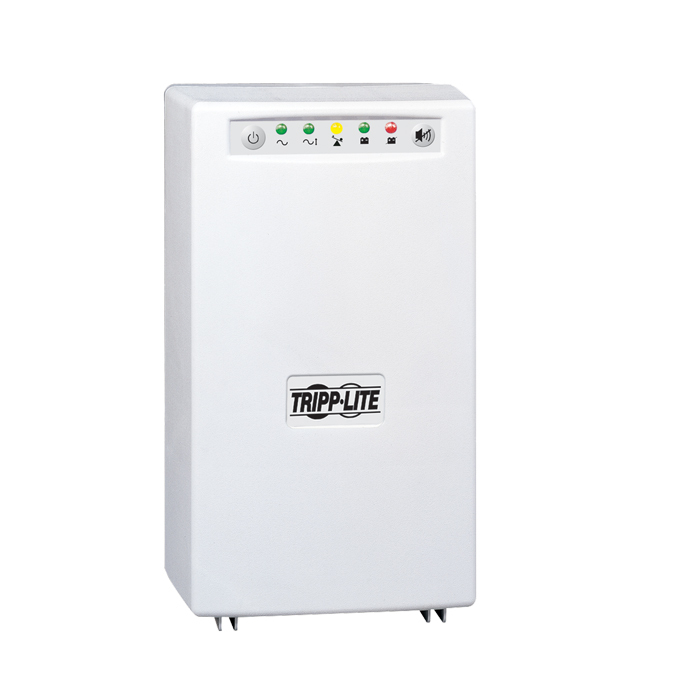 Tripp Lite’s SMART700HGL medical-grade UPS system provides dependable lithium iron phosphate (LiFePhos) battery backup, so you can work through short power failures and perform an orderly system shutdown in a prolonged blackout. It’s fully compliant with UL 60601-1 regulations when plugged into a hospital-grade outlet, making it ideal for use in patient-care vicinities. 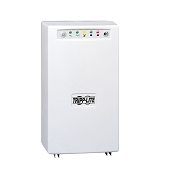 The 700VA/450W capacity provides up to 42 minutes of runtime for a half load and 18 minutes for a full load. Built-in line-interactive voltage regulation corrects brownouts as low as 81V and overvoltages as high as 143V to normal 120V nominal output without drawing battery power. The SMART700HGL’s built-in isolation transformer with Faraday shield offers full isolation and removes common mode noise while maintaining full AC surge suppression in all modes. 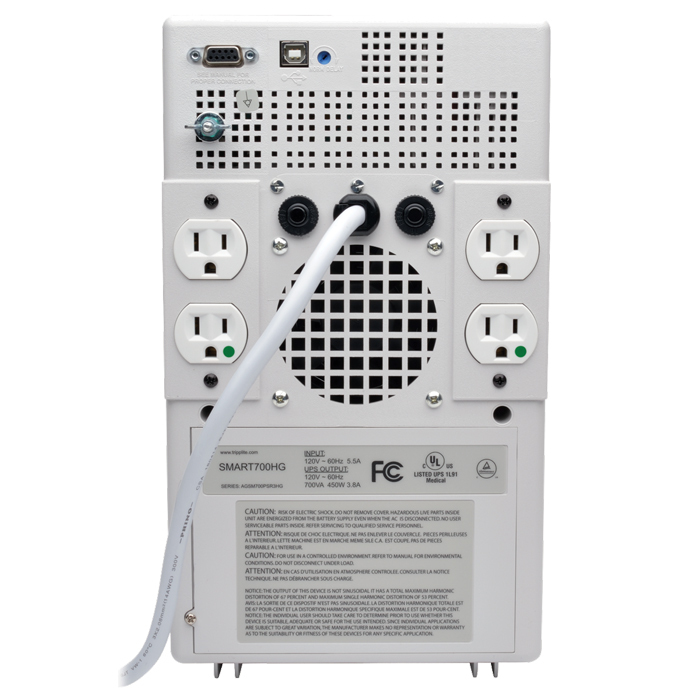 This UPS system features four NEMA 5-15R-HG hospital-grade outlets and a hospital-grade NEMA 5-15P-HG plug with a six-foot cord for flexibility in placement. All four outlets provide both battery backup and 940 joules of surge protection. The SMART700HGL also features diagnostic LEDs, as well as a USB port and a DB9 serial port that work with Tripp Lite’s free downloadable PowerAlert® software for safe, unattended system shutdown and file saves in the event of a prolonged power failure.